Brussels: The European countries have become more aggressive on the indications of the increasing number of African migrants entering Europe. 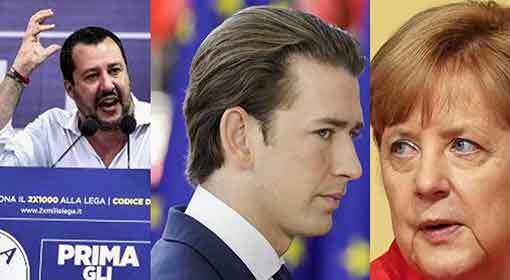 Hungary and Bulgaria have passed new laws against the migrants and Italy has threatened to disregard the regulations of the European Union. Therefore, it is clear that differences exist among the European countries, despite the meeting last month. 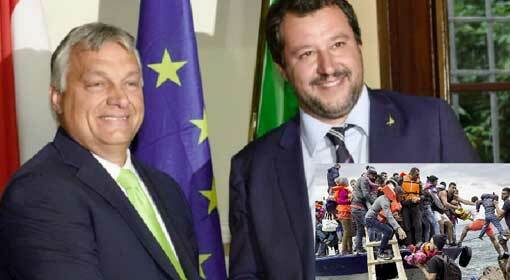 Matteo Salvini, the Minister for Interior in the new Italian government, created a stir with a strong anti-migrant stand. 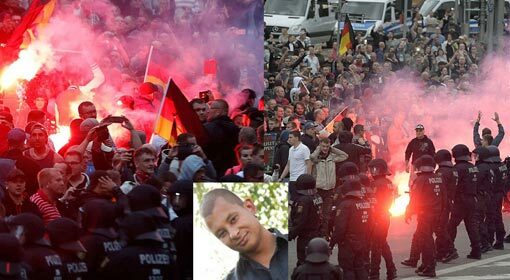 The aggressive Italian stand showed its repercussions in the other European countries and discontent started rising against the migrants. The effects were seen in the European Union meeting last month. After the meeting, German Chancellor Merkel had claimed that separate agreements will be signed with all the nations to deport the migrants coming to Europe. But after this announcement, many European countries denied to sign such an agreement and put Merkel in a difficult situation. 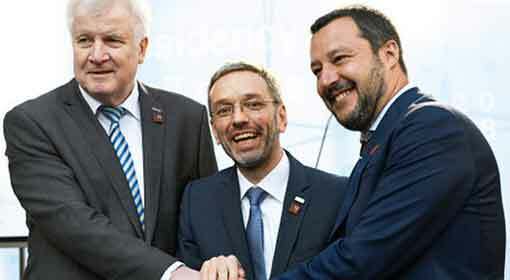 Subsequently, while trying to work out a solution to the migrant problem, Italy and other European countries have clearly indicated that they are not going to step back on the issue. 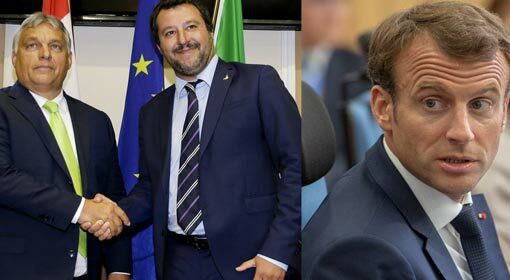 In a letter sent to the European Union, Italian Foreign Minister, Enzo Milanesi has threatened to disregard the regulations of the Union about the migrant safety. The Union had started a campaign, ‘Operation Sophia’ to rescue the migrants stuck in the marine region, in which there was a provision to send all these migrants to Italy. 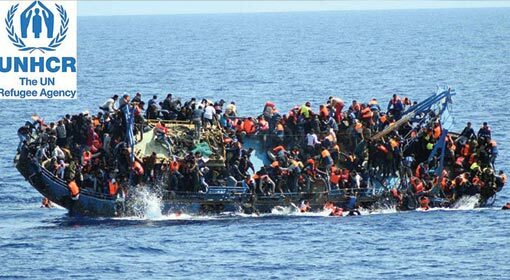 But the new Italian government has dismissed this provision and has demanded that the rescued migrants be sent to other countries. Italy had created a stir by denying permission to ships, carrying the migrants even in the past. Therefore, fears are being expressed that Italy may deny permission to the ships of the European Union too. 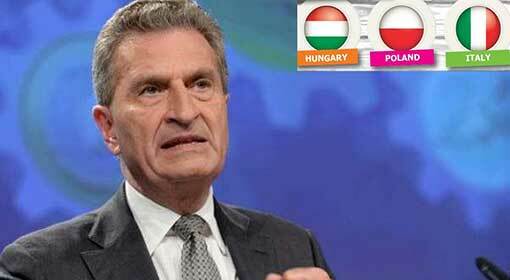 Following Italy, Hungary and Bulgaria also have made preparations to challenge the European Union. 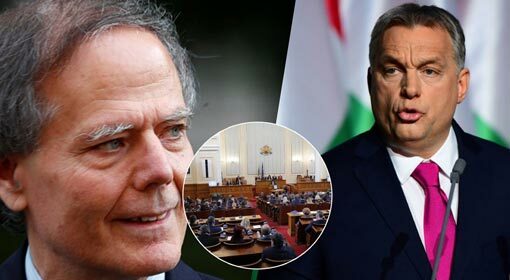 Hungary has decided to levy a tax of 25% on the voluntary organisations, which are helping and promoting the migrants s. A bill to that effect has been passed in the Hungarian parliament last week itself. 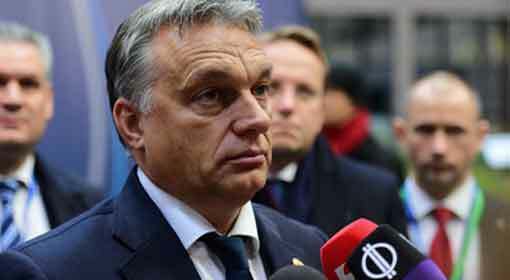 Hungarian Prime Minister, Viktor Orban has rebutted the European Union with the passing of the Stop Soros bill to stop the migrant influx. Following Hungary, Bulgaria has also passed a law against the migrants. The government has been banned from signing any kinds of agreements to accept migrants from any country from the European Union. The Bulgarian government said that this law has been passed to prevent the influx of migrants into Bulgaria.